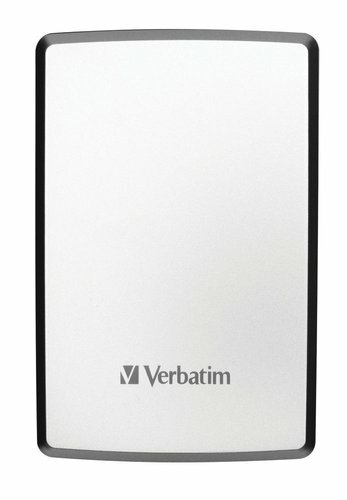 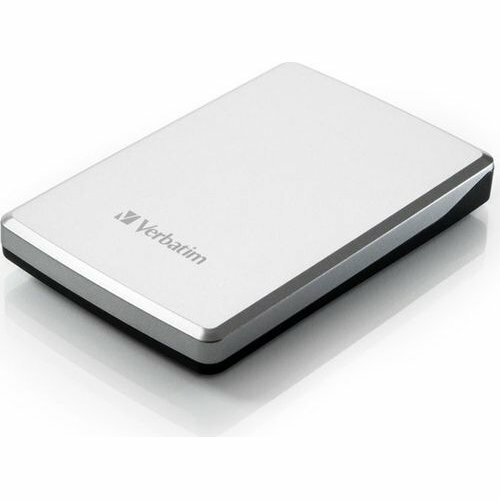 Turn your old internal Hard Drive into an external Hard Drive with one of Verbatim's Enclosure Kits. 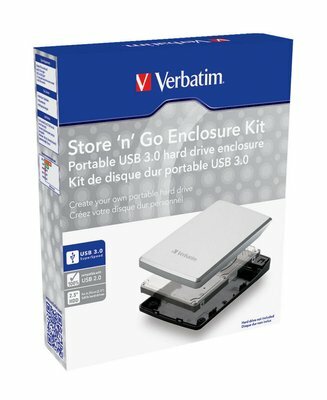 Containing everything you need to convert a standard (9.5mm high) 2.5" internal SATA hard drive into your very own external hard drive; the enclosure kit comes with an extensive software package (on CD), including Manual, Nero Backup Software, Green Button Energy Saving Software and Formatting Software. 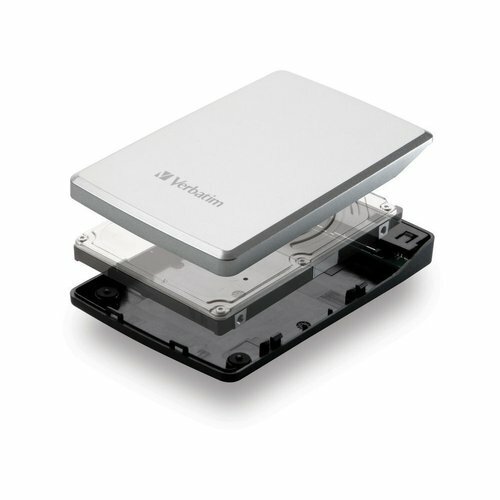 Easy assembly: simply insert any SATA hard drive into the enclosure, no screws needed, no advanced technical knowledge needed. 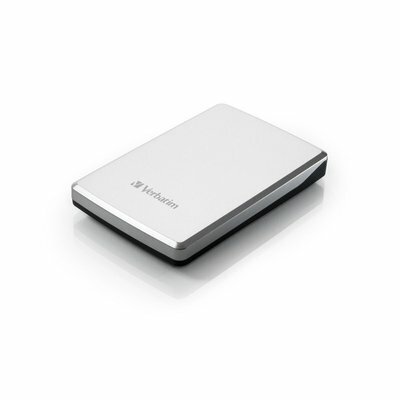 Please Note: Hard Drive not included. 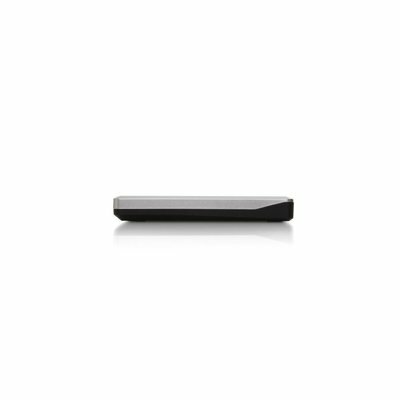 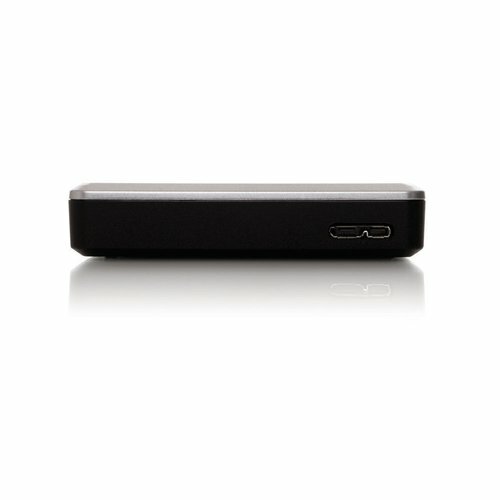 Supported Storage Drive Sizes: 2.5"